If you have been reviewing these notes each week, you are well aware that there are still great values on Lake Hartwell homes that are being listed and sold every week. But some of our clients still love the idea of building their dream home on the lot of their choice. With more than 20 years combined experience in listening to what our clients want in a lake home, we feel like we have a pretty good handle on what that looks like. 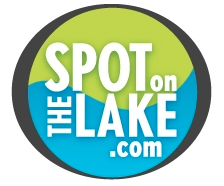 Today, we are happy to announce today the launch of a new business unit, SpotOnTheLake Custom Homes. We have carefully researched the area builders and have joined forces with Meritus Signature Homes. Meritus has an excellent track record of delighting their clients by building great lake homes at a reasonable price. 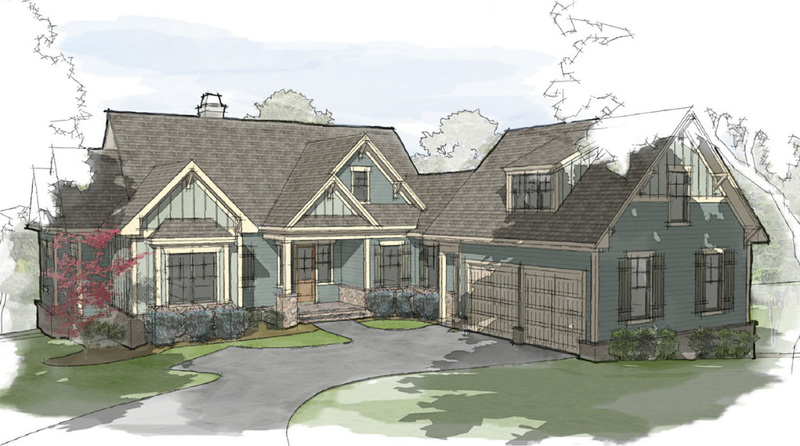 We will be announcing four Southern Living plans with a standard finish level that our clients expect: concrete siding, architectural shingle roof, garages, wood flooring, granite kitchens, tile baths and extensive patios, porches and decks to maximize the lake views. Today we are announcing our first plan, The Eastanollee, with master on the main, a guest suite with full bath on the main and a finished terrace level. Click here to take a closer look.